Davis Mechanical Corp is proud to serve the Canton community! 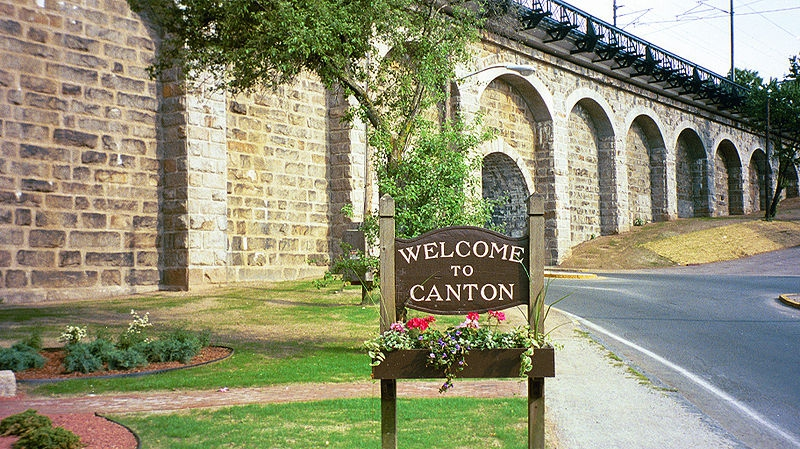 Located 15 miles southwest of Boston’s historic downtown, Canton is a town found in Norfolk County. As of 2010, about 21,600 people resided here. Canton was incorporated in 1797, and historically, it is known for being the birthplace of the country’s first copper rolling mill, built by Paul Revere in 1801. Today, Canton serves as the headquarters of Dunkin’ Donuts, Computershare, and Reebok. Canton operates its own school system, with Canton High School being located in town, and a campus of Massasoit Community College provides higher educational opportunities to the area. There are a variety of unique things to see in Canton. The Canton Corner Historical Society houses a variety of unique architectural sites, including the David Tilden House, which is one of the oldest houses in the country. Visitors also enjoy checking out the Canton Viaduct, which was built in 1835 and is now one of the oldest surviving stone, multiple arch railroad bridges that is still actively used in the U.S. For more modern areas of interest, visitors might also like to check out Blue Hills Brewery or the Trillium Brewing Company, and specialty shops include Randy Candy Co and the Main Course Market. The predominate climate for Massachusetts – including the Canton areas – is a transitional humid continental/humid subtropical zone. Due to its proximity near the Atlantic, humidity levels can be high throughout the year. Winters here are cold, snowy, and windy, and average high temperatures in January – the coldest month of the year – only reach about 38 degrees. With an average of nearly three feet of snow per year, it is crucial that residents stay warm at home with a heat pump or furnace system. The spring months tend to be mild, so many residents will take advantage of the warmer temperatures to prepare for the upcoming hot and humid summer. This can include having home air conditioning units serviced by an HVAC professional. With average highs reaching the 80s in July, these systems are a great way to stay comfortable regardless of the outdoor weather conditions.